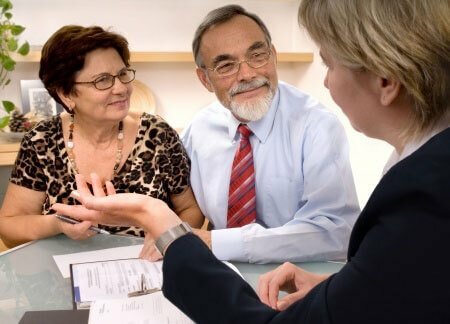 Estate planning is not just about taxes and not just for the wealthy. You need a plan which defines the management of your wealth while you’re alive and specifies the distribution of it after your death. You want to choose who will have what role in managing this plan and make sure that they have the tools they need to efficiently and effectively reach your goals. Most people spend their lives working hard so they and their families will have what they need. Sometimes, at the end of life, we have no control over what we need. We may face significant challenges as our health deteriorates. Our families can lose everything they have when costs for an elderly or disabled loved one get out of hand. 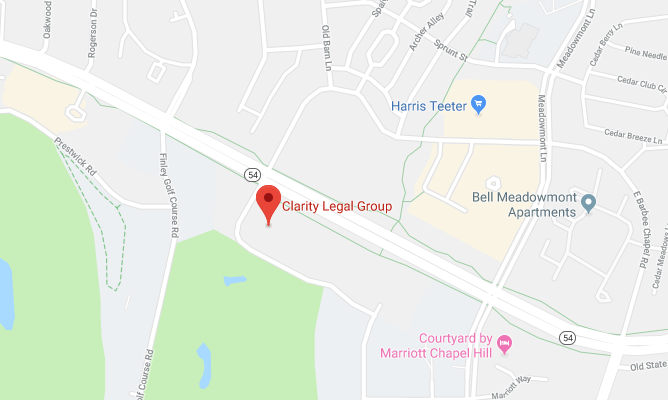 At Clarity Legal Group, we are knowledgeable and experienced when it comes to explaining the system.